This means we have many of the models you need - right here - on our shelves - ready to ship to you! TECO was the first firm to represent and sell the Fischer & Porter Rotameter Line, dating back to March, 1947. 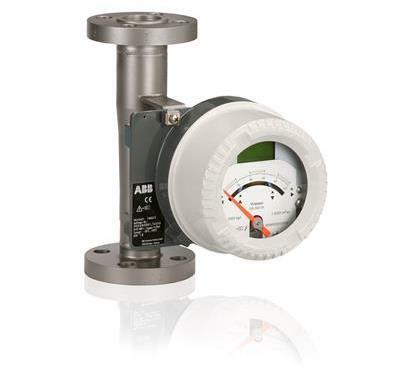 With over 69 years of ABB Rotameter history, we are your best source to help you with your rotameter applications. Our rotameters are simple, low cost, and maintenance free. Our specialty is helping customers choose the right instrument for their application. We offer standard flow ranges as well as custom flow ranges sized to our customer’s unique flow environment. Want to learn more about rotameters? Check out our Variable Area Flowmeter Basics: Fundamentals and Descriptions technical guide (will open a PDF). For sizing assistance, please download our Rotameter Sizing Guide to help us with your application solution. Please use this for to contact us with any question, request, or comment you may have about TECO products or services. 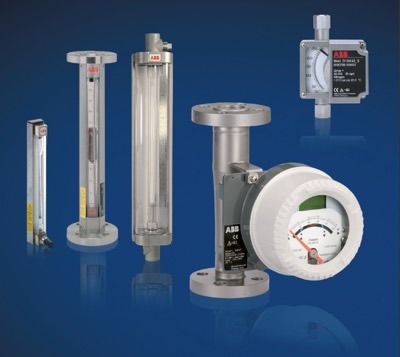 TECO sells, repairs, remanufactures, and services many types and brands of flowmeters & instruments. This is a listing of manufacturers that TECO can repair, remanufacture, or provide new. If you don't see your flowmeter or instrument on this list, call TECO @ 800-528-8997 for assistance.